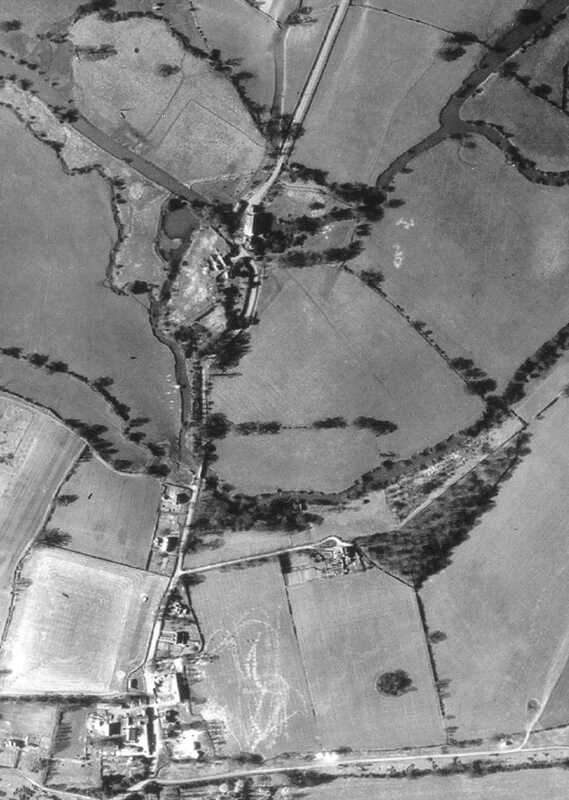 This close-up of Sindlesham shows Mill Lane with Sindlesham Mill and its outbuildings where the River Loddon crosses the Lane. 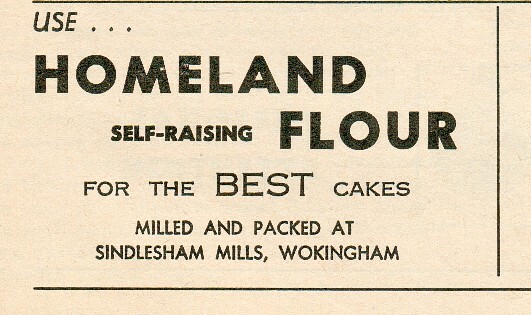 The Mill was owned by members of the Simonds family, and was active until the late 1960's - click here to see an advert for the Mill's flour. Externally, the Mill itself is largely unaltered, but several additional buildings have been erected to create the Hotel complex and the Poacher's Bar. At the top of the picture is now the roundabout with Lower Earley Way. In the middle of the picture are the cottages alongside another channel of the River Loddon. Here, the river crossing has since been replaced by a girder bridge, while immediately to the south, the M4 bridge now dominates. Hatch Farm is at the bottom of the picture.